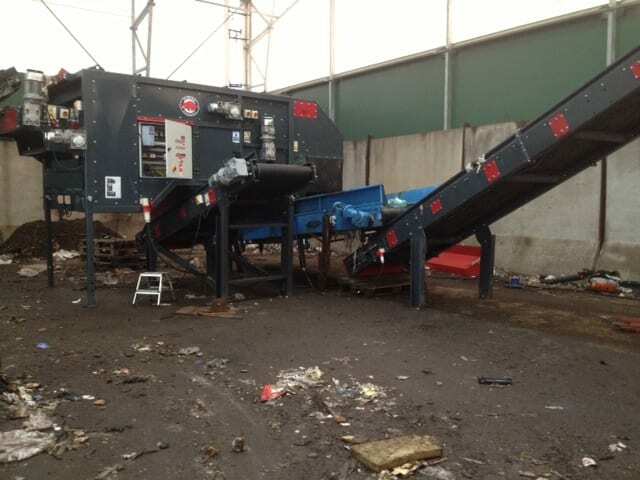 Increasing landfill costs have encouraged waste recycling companies worldwide to think outside the traditional disposal methods box. 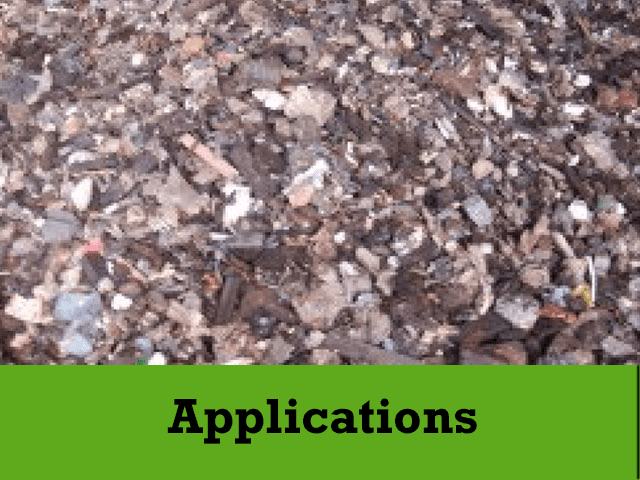 As a result of this the industry has experienced a continual rise in the production of Refuse Derived Fuel (RDF) as an alternative to landfill. 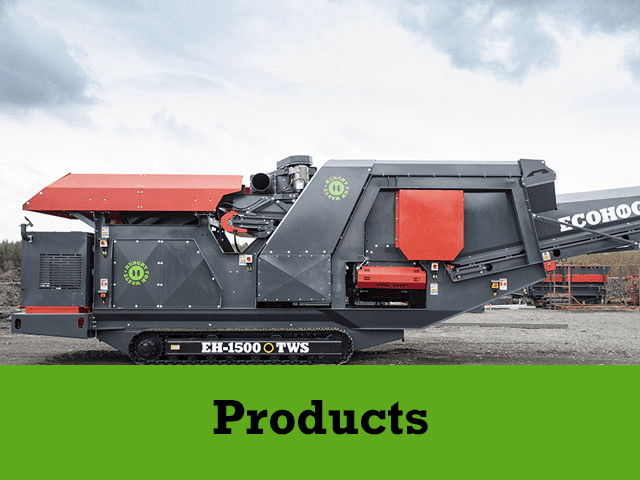 The Ecohog Windshifter recently entered Finland’s recycling industry to ensure smooth operation of the RDF process. 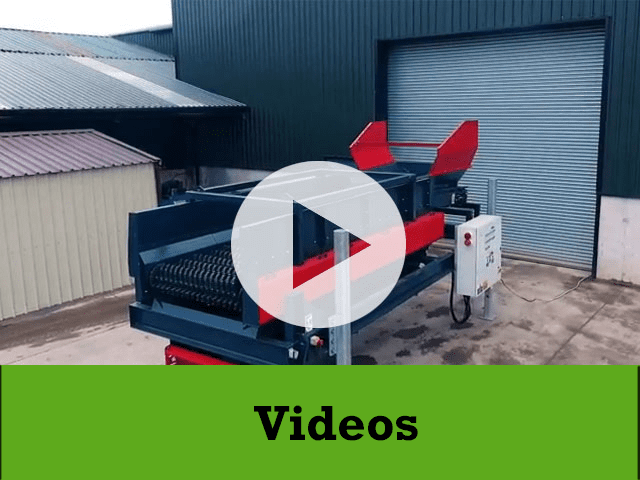 The Ecohog Windshifter ensures high separation efficiency in upgrading a variety of waste applications whilst offering shredder protection in the later stages of the recycling process. The Ecohog Windshifter not only controls the caloric value of the output but by removing interferants from the input will protect the granulators in the RDF refinement. This in turn reduces downtime of shredder machines thus lowering maintenance costs and minimising the number of wear parts required. The Ecohog Windshifter also recovers the steel from the heavy fraction which creates additional revenue for the user.